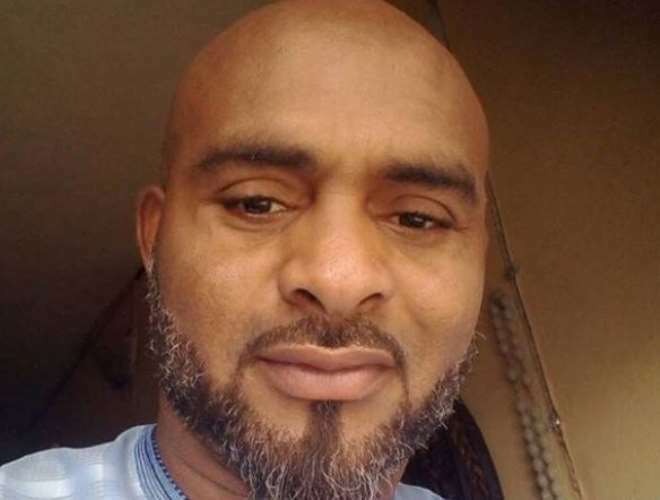 Nollywood actor, Leo Mezie, is seriously taking his time off the industry to ensure that he recovers fully from the kidney challenges he went through about three years ago. Although, he had no transplant as he was miraculously healed but that does not mean he needs to stress himself despite still getting some movie roles. Rumours went viral recently that the actor has passed away with many sending their condolence messages only for the actor to resurface. Well, we can authoritatively tell you that Leo is doing fine and hanging out with his family.